Close to line 1 and 14. Joanna Real Estate is the leading luxury relocation service provider in China. Since the founding of the company in Beijing - JRE has grown its services to cover all of China's major cities. We are committed to provide our current tenants and newly arriving expats the tailored, stress free service while they stay in China. 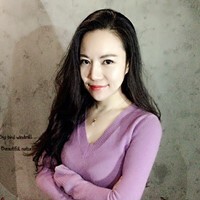 In our Beijing office, a group of local and foreign professional consultants will make sure that all your needs are met with professionalism and commitment. At JRE, we have become well-known among individuals as well as corporate clients for our service capacity, industrial knowledge and full customer service. Our professional consultants will focus on providing you professional relocation service with our know-how of finding you the best international schools, International kindergartens and keys to lifestyle in China. Over the years, we have been awarded several awards for our industrial knowledge, work ethic and tailored customer service. We assist consumers to find their next home and research the market by combining hundreds of thousands of properties listings with market data, local information and community tools. 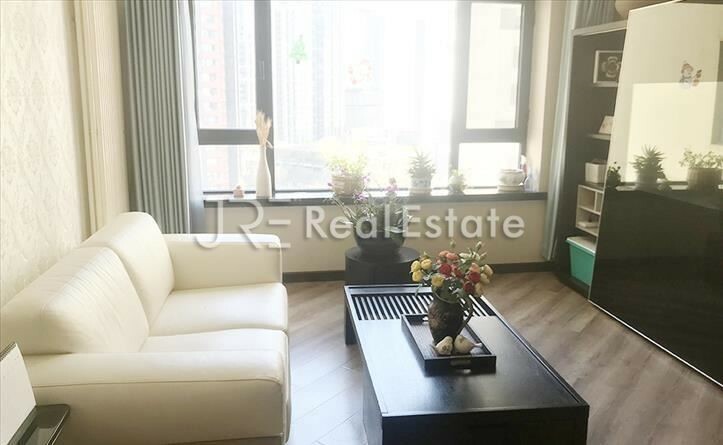 I'm interested in the property located in Chaoyang District for 19000 RMB. Please contact me. Thank you.